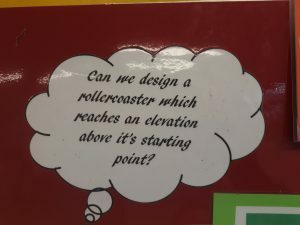 Can we design a rollercoaster which reaches an elevation above it’s starting point (without using a motor)? 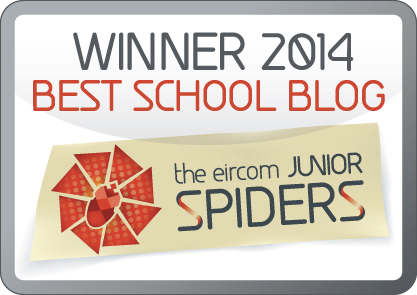 This is the question 6th class worked tirelessly to answer over the past number of weeks. 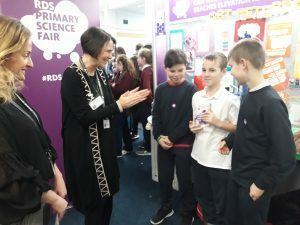 Today, a group from the class were in the RDS to present their work to the judges and a sold out audience of curious parents, teachers and children. 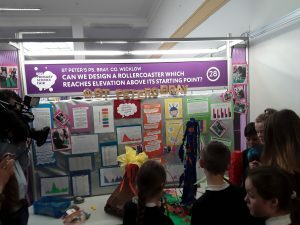 Here are some pictures of our project and the work we did so brilliantly today. Dylan giving his all when the pressure was on! 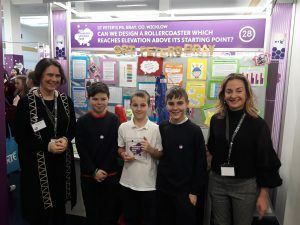 The boys receiving some excellent feedback from the judges. 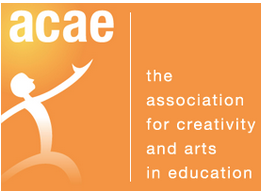 So here is our project in a bit more detail! 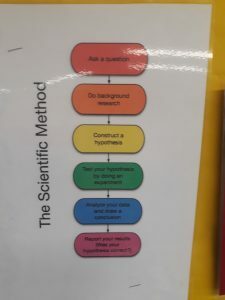 We followed the scientific method when doing this project. We began by researching information about rollercoasters. 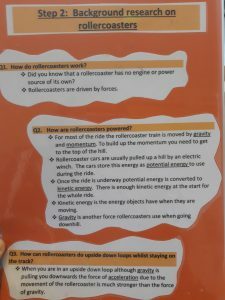 As a class we came up with some questions of our own about rollercoasters and how they worked. 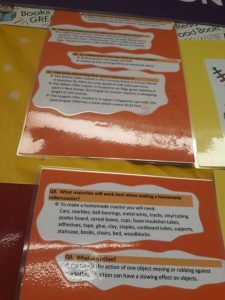 Then we worked in pairs to research two questions each before feeding our information back to the whole class. 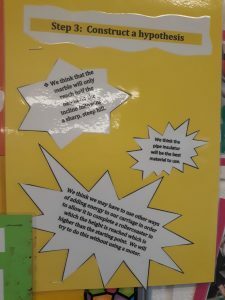 Having done some research, we formed hypotheses of what we thought would happen. 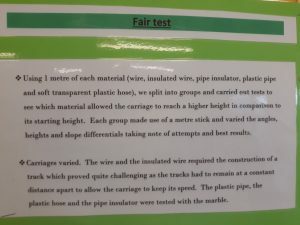 We then designed a fair test to decide which material would work best for our track. 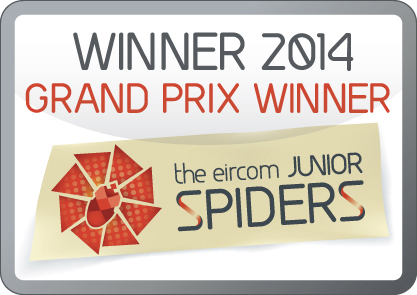 Here are our results! 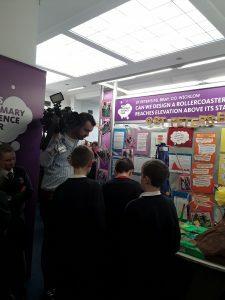 We then set about making rollercoasters in three teams. 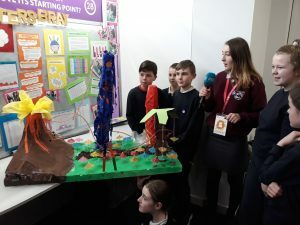 Each team worked with a different material. 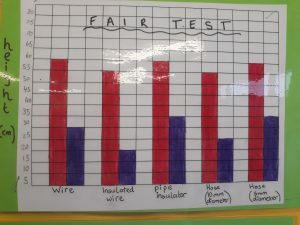 We used the three most promising materials which did best in our fair test. 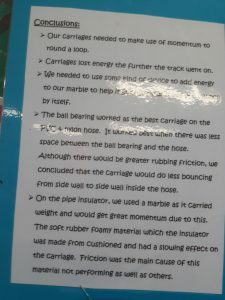 These included pipe insulator, 5mm diameter plastic hose and 10mm diameter plastic hose. 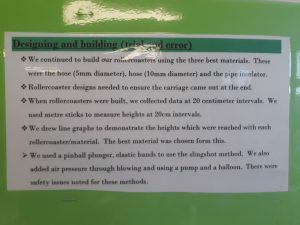 Before building we measured and marked our materials at 20cm intervals. 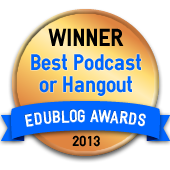 This would help us with graphing our results later on. 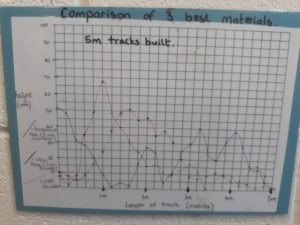 When we had built our tracks, using trial and error, we recorded the heights at 20cm intervals and plotted line graphs to show this information. 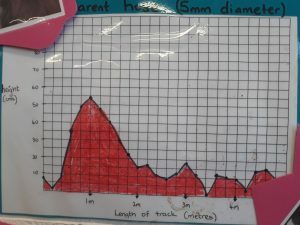 Here are our graphs! 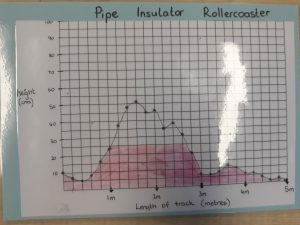 Here is our comparison between our rollercoasters using different materials. 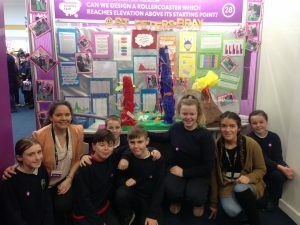 We chose the best material from our trials and used our knowledge from our previous designs to work as a class to make the best rollercoaster possible. 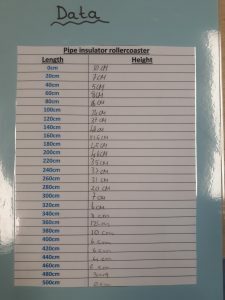 We used the 5mm diameter pipe insulator. We needed to add energy to our ball bearing. 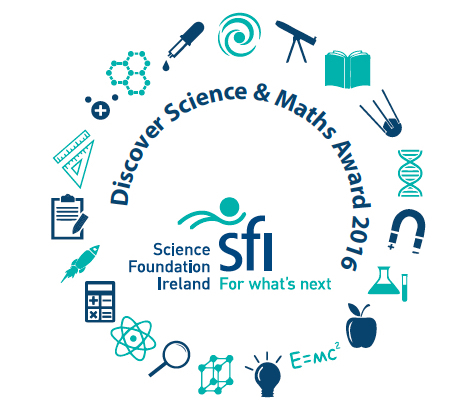 We experimented with different methods, including using a bicycle pump, blowing, a balloon and a pinball launcher. 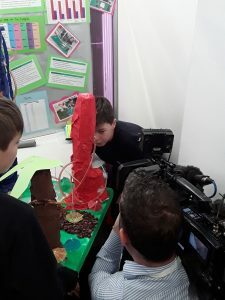 We decided the best way was using the air from our lungs by blowing was the best as our lungs could hold more air than the capacity of the balloon and the pump. 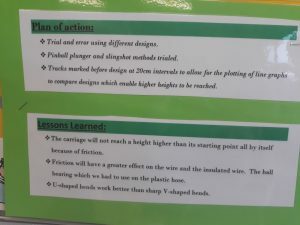 We took precautions with health and safety in using individual straws for each person who blows into the rollercoaster. Also we made sure the straws had a small enough diameter that the ball bearing could not be swallowed back as it would not get through the straw. 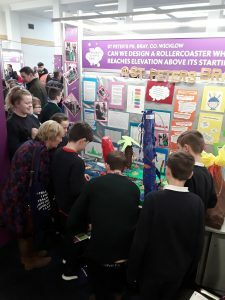 The highest point in our finished rollercoaster is 67 cms with the lowest point being 7cm, leaving a difference of 60cm.